We hear that a celebration is in order. A birthday is a day meant to be lived up and there is no better way to live it than the limo way. So grab your party people, and lets hit it. Birthdays are amazing day that only happens once a year so make the complete most of it. A Perth Limo Experience is a perfect gift for the birthday boy or girl to get the absolute most magic out of it. Riding with us they will be pampered the way they deserve as VIP. It is a gift they wont forget and will forever be grateful for. A way to make ordinary into extraordinary. 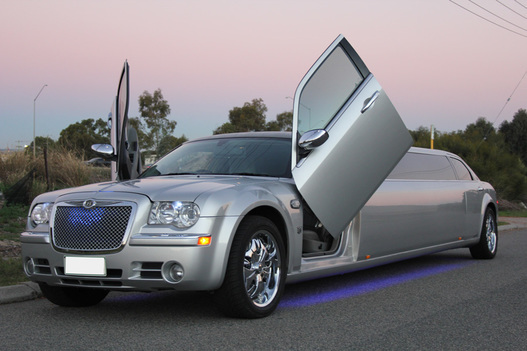 Whether it be to an event, to a party, for a night out on the town or simply just a way of getting around Perth by the best means possible, a limousine is sure to highlight the exciting experience of the day. Making it that much more magically memorable, with luxury limousines providing pure class and comfort with drivers offering pampering like no other it will be a birthday that will sure not be forgotten. How about some birthday balloons or a birthday cake for the special someone? Don’t hesitate to ask. If a happy birthday it is meant to be, a happy day we will strive to provide. Catering to any of your requests are customer service is unmatched second to none, meaning your in for a treat, all without blowing your bank. Blow out your candles your wonderful limo wheels wish has come true. Be rest assured that a limo will have you nothing short of an ‘A-list’ celebrity, prince, princess or social VIP on a drive with us on your birthday. Forget it feeling like a rental it will feel like the real deal of delight. Perth’s very own royalty travelling as you should, heads will be turning, attention will be grabbing and impressing a sure inevitable. Looking after you is our top priority and we will make sure you arrive safe, sound and smiling. Wishing you a happy birthday, we hope you enjoy, but we know you will. Make this birthday one to remember, and one everyone else will wish they had themselves.